The order for 50 A320neo and 15 A321neo single-aisle aircraft brings to 71 the total number of planes from that category ordered by Dublin-based SMBC last year, a statement from the European aerospace giant said. Large orders typically result in a discount on the catalogue price. SMBC, one of the world's largest aircraft leasing companies, is a subsidiary of Sumitomo Mitsui Financial Group (SMFG). It leases planes to 90 companies in 44 countries, and as of end September owned, managed or had committed to buy 663 aircraft, the Airbus statement said. More than 6,500 planes from the A320neo (new engine option) group have been ordered by more than 100 clients since it was launched in 2010, Airbus added. The aircraft consumes 15 percent less fuel, a figure that is expected to reach 20 percent in 2020, and is considerably quieter, it said. 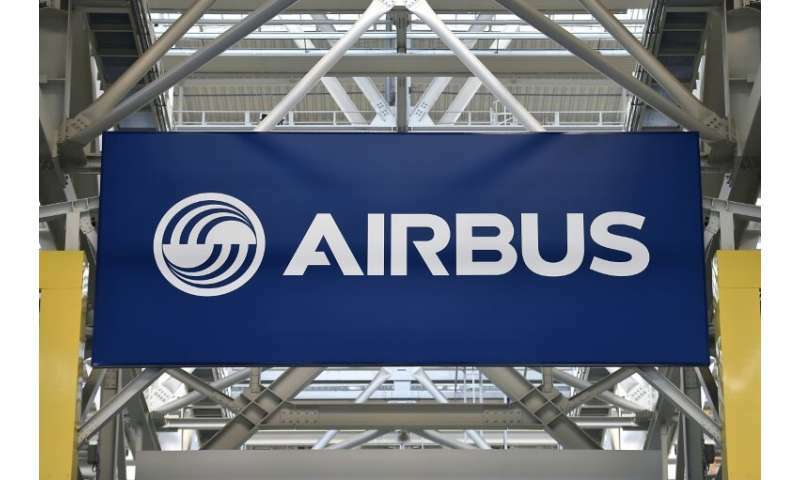 On January 3, Airbus said it had finalised the sale of 120 A220-300 single-aisle jets worth $11 billion to US carrier JetBlue and a start-up codenamed Moxy that is to begin operations in 2021. In terms of actual deliveries, Airbus was slightly behind US rival Boeing in 2018 however, with 800 commercial aircraft for the European group, compared with 806 for Boeing.